Divide dry hair into small sections. Spray one pump of Moroccanoil® Heat Styling Protection lightly onto each piece 8–10 inches (20–25 cm) away from the hair. Be sure not to over-saturate. 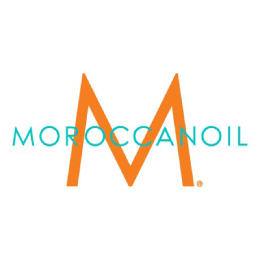 This heat styling protectant may also be used after Moroccanoil Treatment on towel-dried hair.